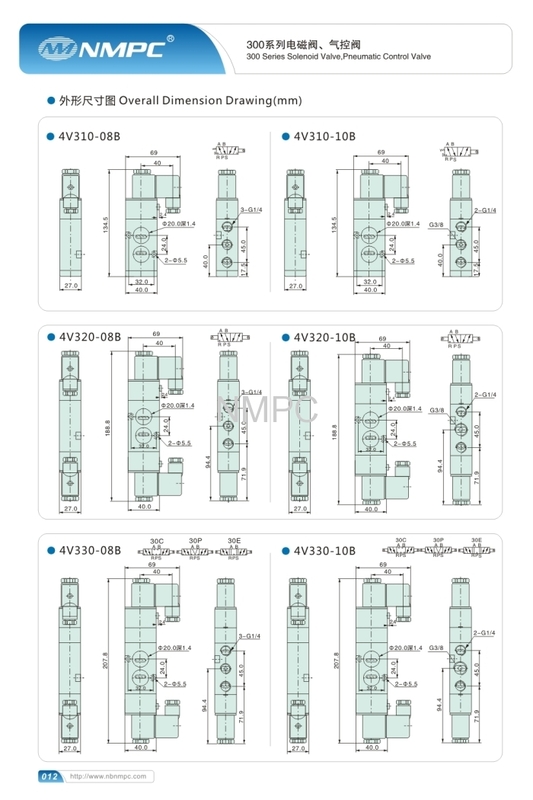 Model: 4V230-08 solenoid valve 1/4"
2)Normally compactly designed G1/4" and G3/8"
1,5/2 way valve with one head is spring return while for valve with two heads is electric or air controlled. 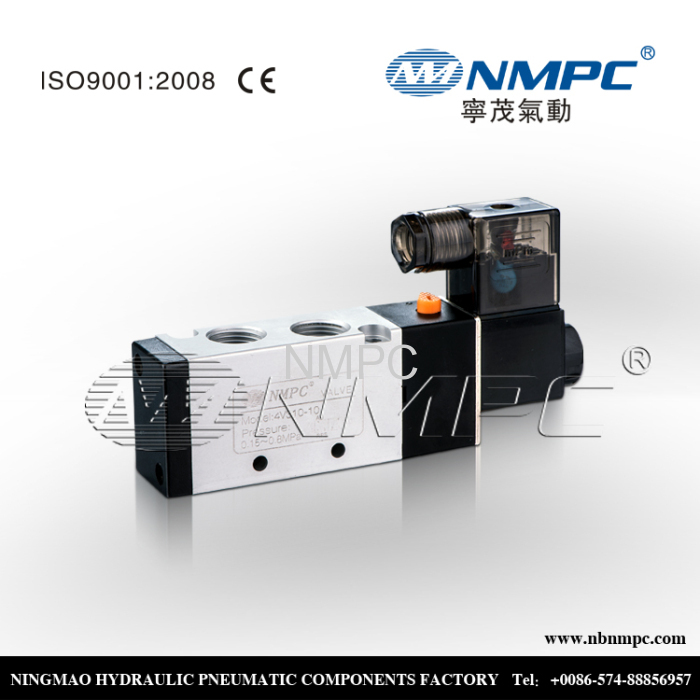 2,3/2 way valve is mostly used for single action cylinder. 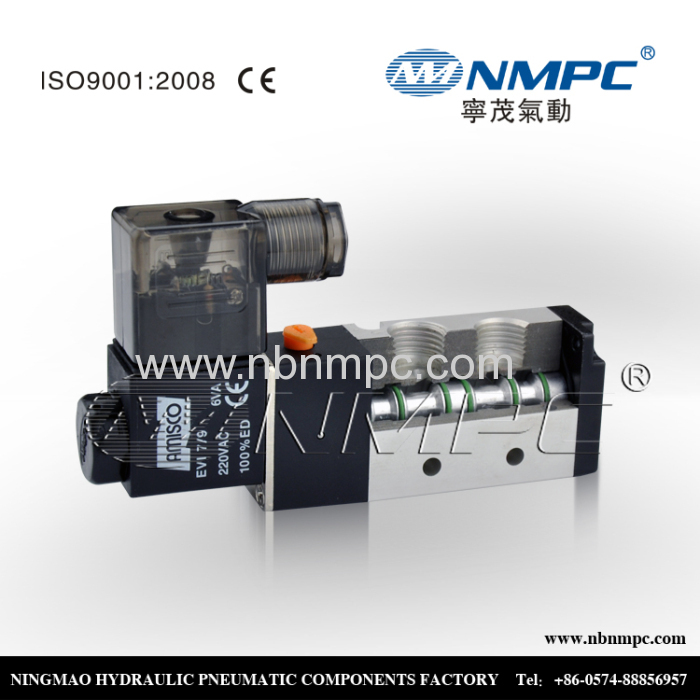 3,5/3 valve can control pneumatic cylinder stopping at any stroke. 4,With both lead wire and connector type. 1/4 1/8 3/8 3/4 1/2 1"
The normal use of 10 million times above life. 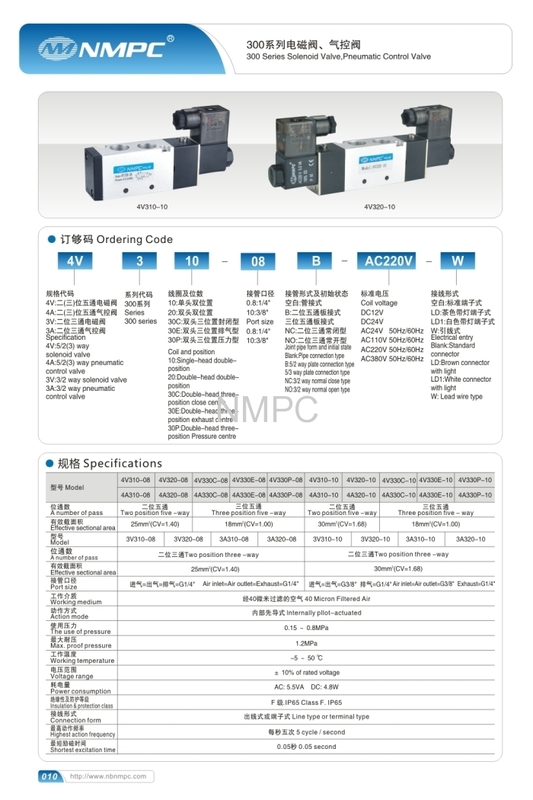 low power consumption, quick response. 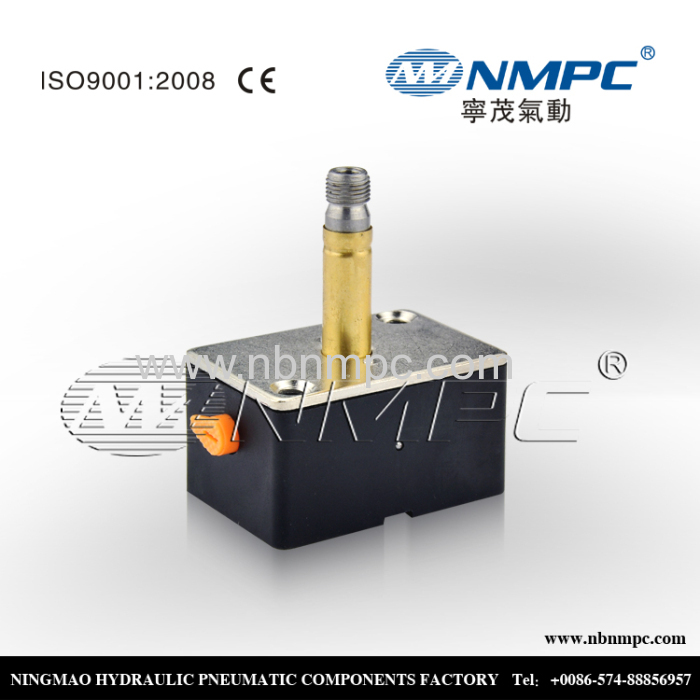 Oil Seal frictional resistance is small, increase oil seal life. 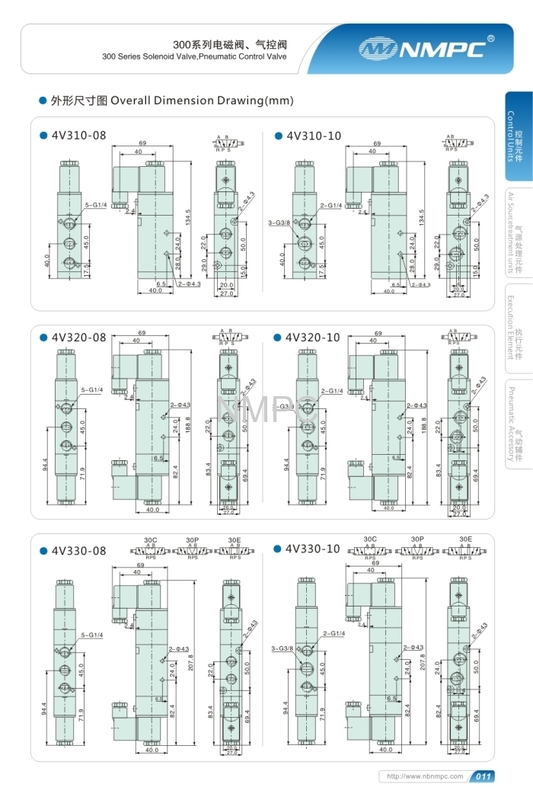 06:G1/8" / 08:G1/4" / 10:G3/8" / 15:G1/2" / 20:G3/4" / 25:G1"
1:Inner packing: opp bag, then carton box for each product. 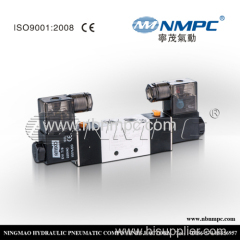 1: Various style for each products and completely series pneumatic products for you to choose from. 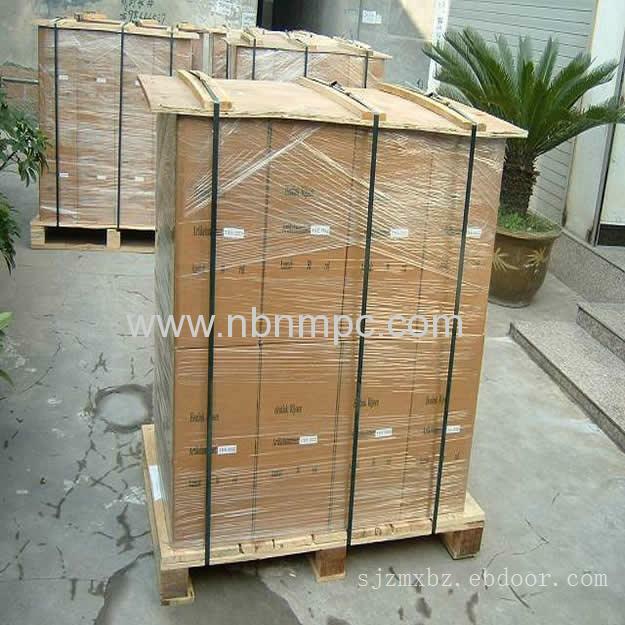 2: Large stock for fast shipping. 5:Customize according to your special demand. 6: Provide free products information. Feel free to contact us at anytime if you have any problems or questions on your purchase. We will resolve any problems such as damaged, not as described, missing parts, and lost items. All emails will be replied within 24 hours except Saturday. & Sunday and Chinese holidays. 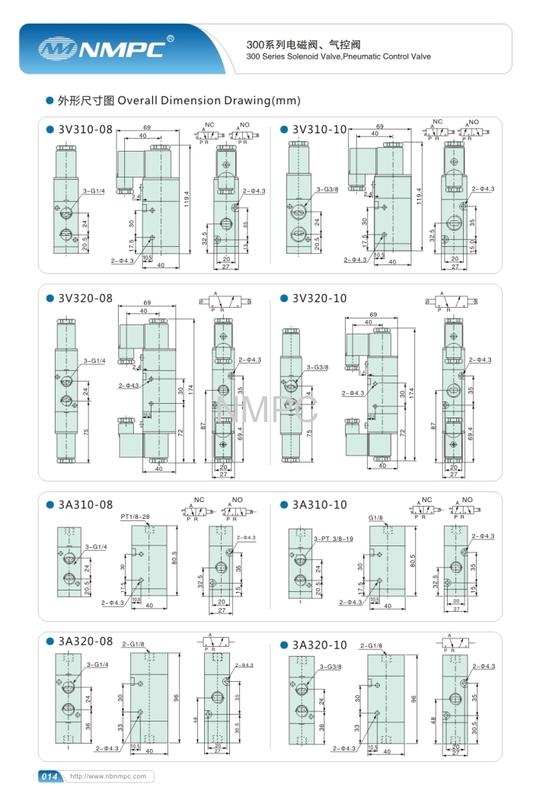 If you have any other requirements or questions, welcome to visit our website, or just contact with us directly. Thank you! 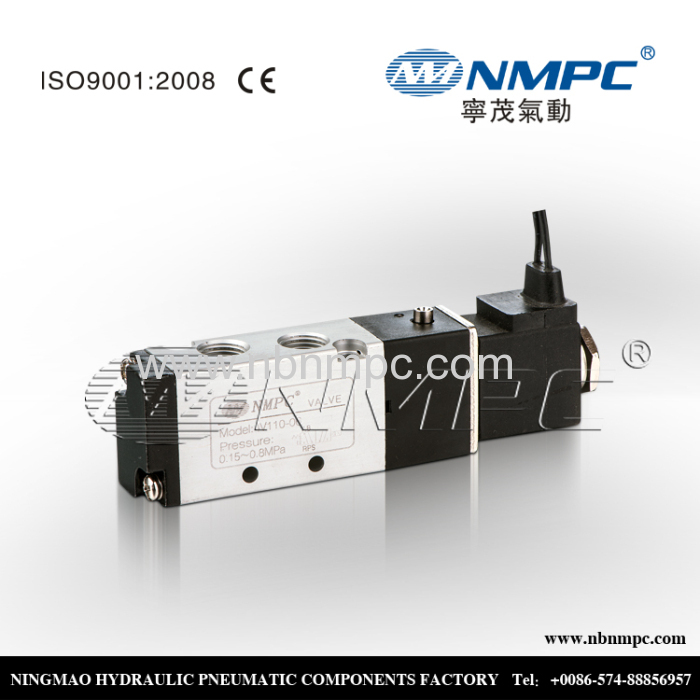 FENGHUA NINGMAO PNEUMATIC HYDRAULIC CO. ,LTD. is a company with strength for specialized manufacture of pneumatic products. 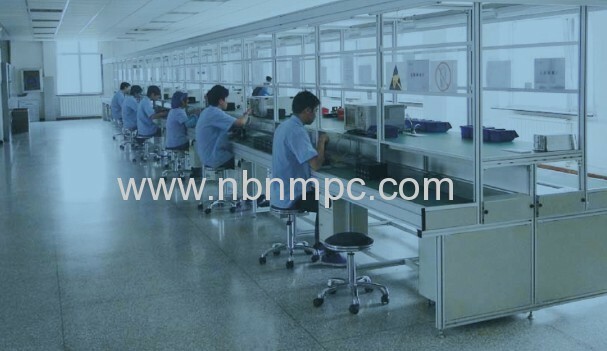 Through constant innovation, struggle and development in recent years, the company has formed a modern enterprise integrating new product development, streamlined operation of production and strong sales work. Motivated by strong awareness of quality and market. The core leaders of the company bring along the staff to aim at creation of quality products and unite as a whole. 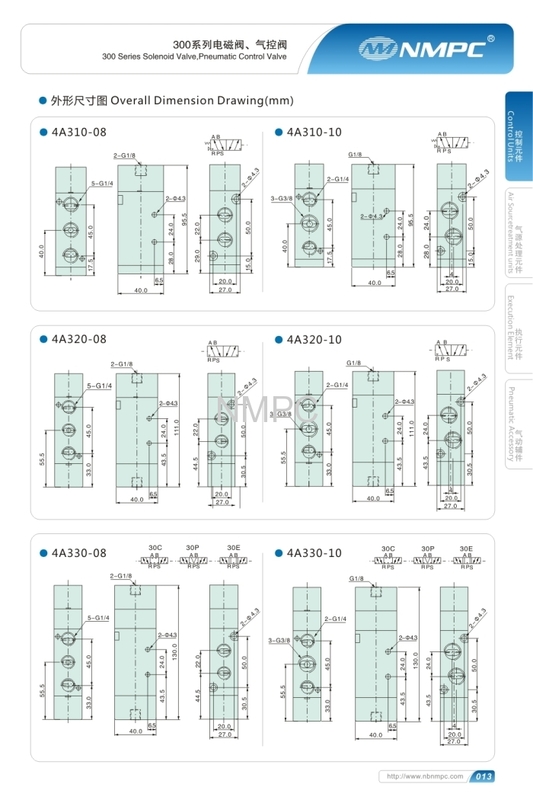 The production is carried out in accordance with ISO9001 quality system. 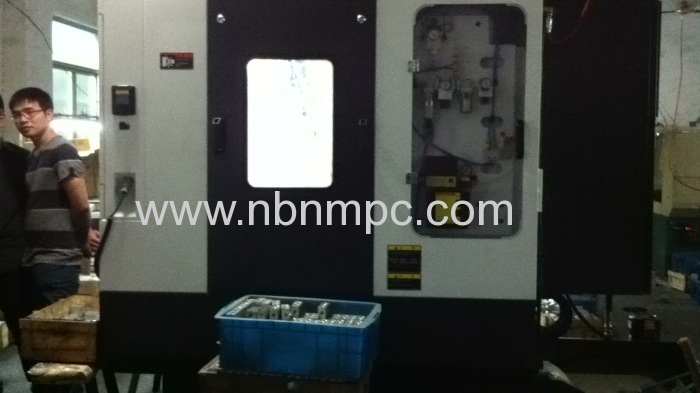 The advanced equipment and complete testing facilities have ensured the high quality of products. 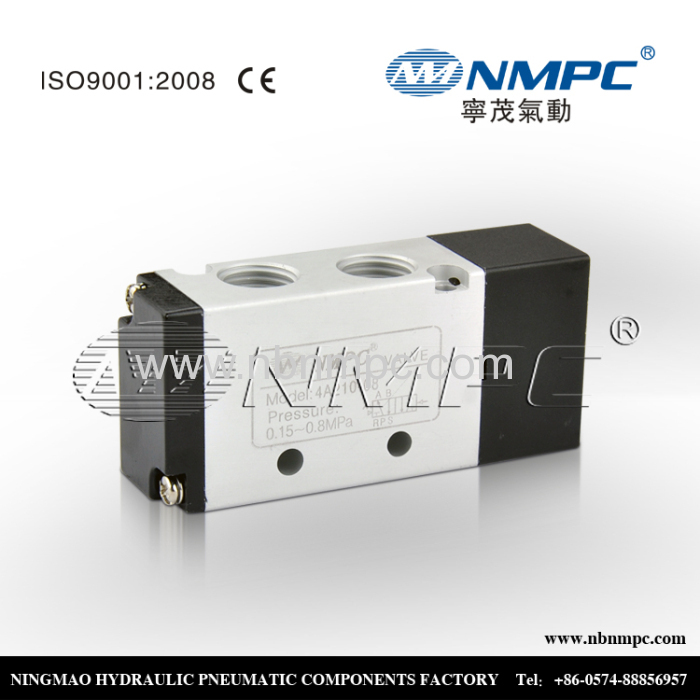 The major products of the company are pneumatic compents including air source processing units, solenoid valves, air cylinders and accessories. 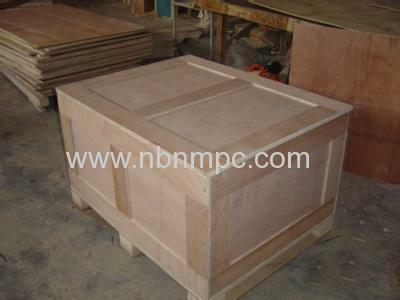 The products have comprise specifications and attractive appearance and are popular among clients. 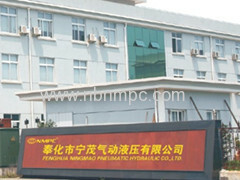 The company will take top quality, reasonable price and considerate service as the business philosophy . 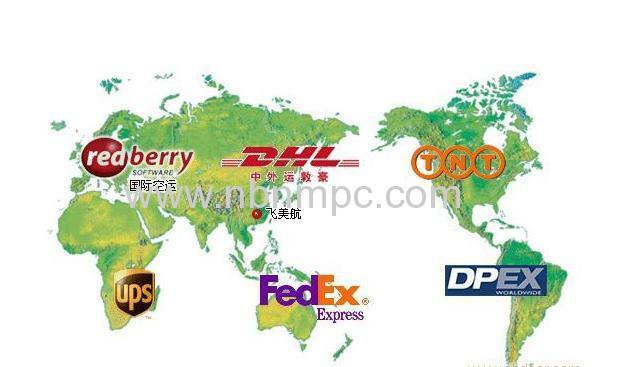 When distributing its products to the whole country, the company also handles export to Southeast Asia, Middle East and Europe and sets business outlets in large and middle sized cities in the country. 3: We'll tell you the tracking number once your order has been sent. 4: We accept T/T Bank transfer, L/C, Western Union, Moneygram, Paypal. expert service term to make sure all your question can be answered in 24 hours. We welcome your visit, phone call and email.expert service term to make sure all your question can be answered in 24 hours. We welcome your visit, phone call and email. Q: How many days the products can be sent out? A: To the standard products, we have enough stock. Q: How to make the payment? 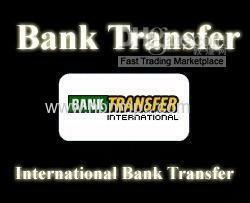 A: Bank T/T, Western Union, Paypal, L/C. Q: How to make the delivery?